Thank you, BRIDGES, for this recognition! 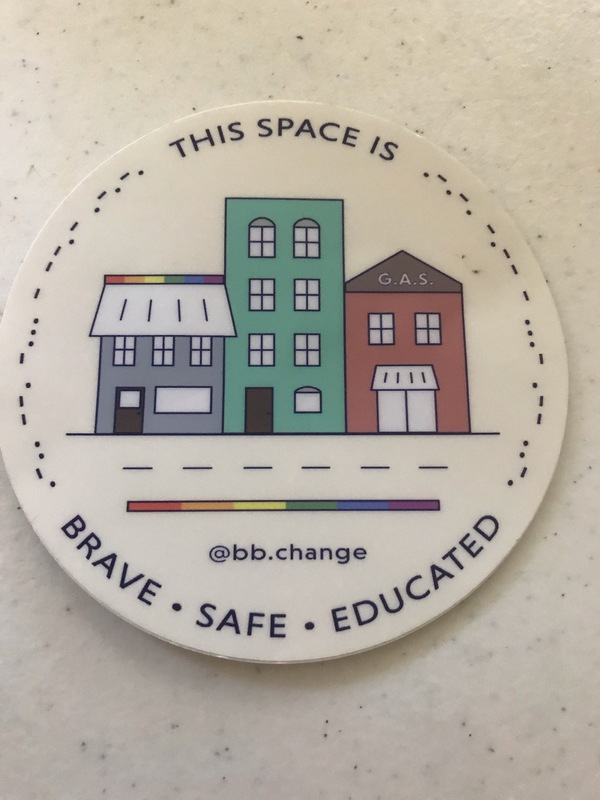 OUTMemphis is excited to announce that our community partner, BRIDGES, has honored us with a new designation as a Brave, Safe, & Educated space! Recently, BRIDGES’ Gender and Sexuality Cohort has begun vetting businesses and nonprofit organizations around Memphis to be honored as Brave, Safe, & Educated places. BRIDGES, OUTMemphis, and Girls, Inc. of Memphis are the first organizations in the Mid-South to receive this designation. Click here to see all of the Brave, Safe, & Educated locations around town. We thank BRIDGES for this designation, and will do our best to continue to be a brave, safe, and educated space for the LGBTQ community of Memphis. If you’d like more information on BRIDGES, USA, visit their website.